What is Open Smartflex AquaCIS? 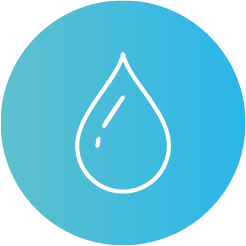 AquaCIS supports the core processes of the water and wastewater industry, allowing you to increase customer satisfaction and operational efficiency. Achieve service profitability and can comply with any regulations changes that the Water and Sewage industry executes over your business.